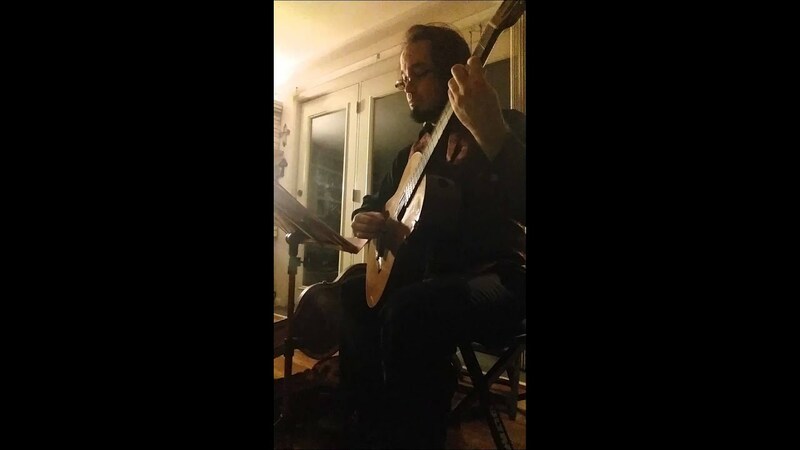 Solo classical guitarist with traditional and themed repertoire: Classical-Romatic, Renaissance, Celtic/British Isles, Spanish. Also available with vocal Jazz-duo, Renaissance vocal duo with Lute, and 3-5 piece Celtic band, Celtic Rain. Moving classical guitar wizardry for our Scottish Society's Christmas party. Great selection, perfect! 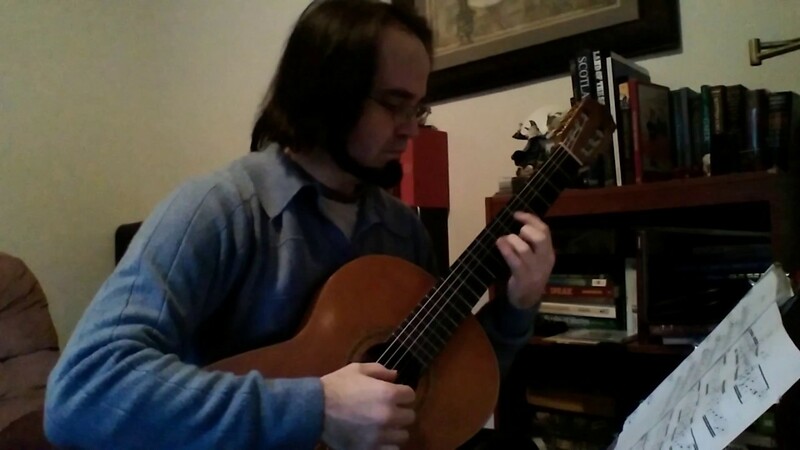 Samuel is an extremely talented and amazing classical guitarist! He performed many beautiful selections for over two hours during our Holiday Party. Many of our guests remarked about how impressed they were with his skill on his instrument and his versatile repertoire. The music provided the perfect backdrop and set a lovely tone for our guests to enjoy the evening! We would highly recommend Samuel J. Lawson for your clients to consider for their next event! Perfect for my daughter's wedding! Easy booking, paying, communicating. The music was perfect for my daughter's outdoor wedding! Thank you so much! Thanks so much! It was my pleasure to perform for such a beautiful wedding in the woods. There is a delicate balance between playing music and talking about it. You can't avoid talking; it's really necessary in the 21st Century to help the audience know what this music means, where it comes from, and what kind of story it might tell. My music tells stories; sometimes literal stories, sometimes more of an impression of a story. While a piece is being played, a world is created in the minds of listeners who tune-in. My goal is to help them tune in. 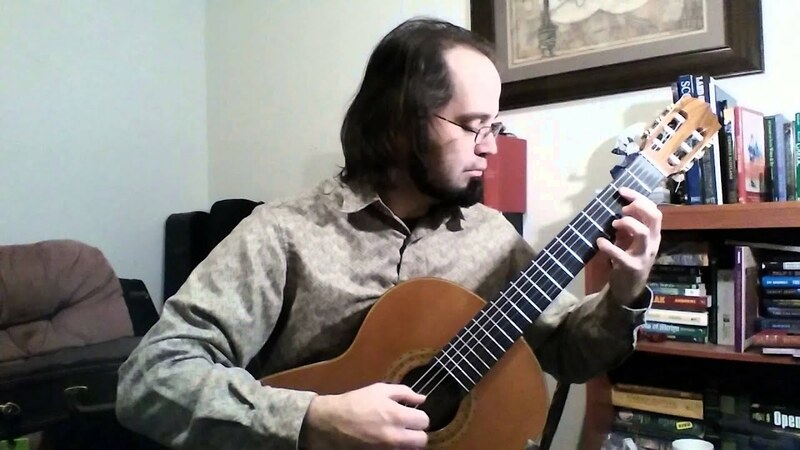 You will hear classical guitar works, popular and obscure, as well as my own compositions and arrangements. Some repertoire comes from Spain's 19th-century romantic age, some from Renaissance Europe, some from America and Brazil, some from Gaelic and Celtic Britain and Ireland. The bardic repertoire of northern Europe and Britain contains many of the most sacred stories humanity have known, but even an etude can tell a story. Real music on real instruments for everyone that can go anywhere. More than just vibrations in the air, but melodies that transcend time and place, that communicate without words. Harmonies that resonate with the story of the universe. Okay - this is getting overly metaphysical, but that's how I feel when I'm sitting in a pool of sound echoing from my instruments: classical guitar, lute, mandolin, tin-whistle or fipple flute. I combine Classical, Celtic, Renaissance, and Jazz repertoire, historical research, and original works to create experiences for audiences, experiences which go beyond that of the traditional recital-style performance. I often perform as a soloist, other times with my wife, Rebekah Lawson, as well as with ensembles. 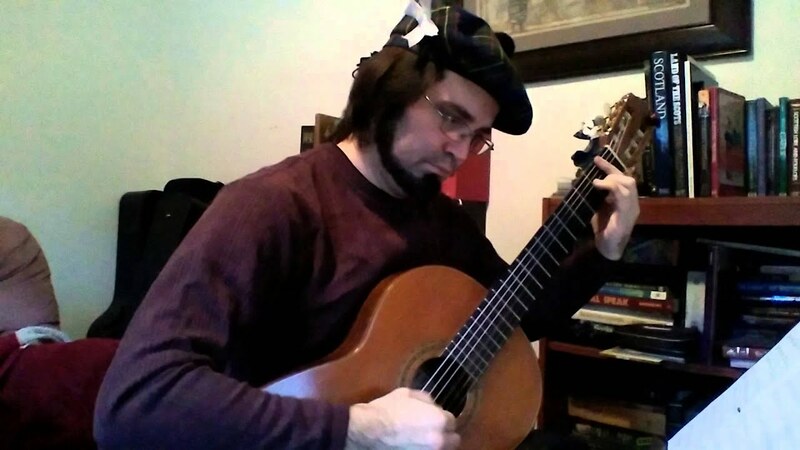 I play Classical, Celtic, Jazz, and early music genres such as Renaissance and Baroque. It is a sizeable repertoire that I've built over nearly a quarter-century of performing. Previous engagements include performances for the Indiana Society of the Classical Guitar, Barcelona Tapas restaurant, the Indianapolis Museum of Art, the Basile Theatre, Fishers Renaissance Faire, the Scottish Society of Indianapolis, the Indianapolis Scottish Highland Games, Claddagh Irish Pub, Garfield Park Arts Center, the Fort Wayne Cherry Blossom Festival, the Indianapolis Zoo, Fairview Presbyterian Church, and a great many weddings and parties. Original composition performed by the Chancel Choir of Fairview Presbyterian Church. individual studies with Brett Terrell and Paul Reilly. An armless chair with just a little padding and a music stand is ideal. A well lit area no smaller than 6x6 feet. If providing sound, a single instrument condenser mic is ideal (I can supply one). I can provide modest battery-powered amplification for outdoor events. I do not play in the rain. If no covered area is supplied, 1/2 price is expected if performance is rained out before starting (full if rained out after having started).